The master of console mods, Benjamin Heckendorn (aka “Ben Heck”) is at it again. 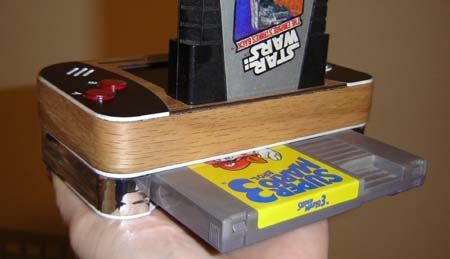 This time he’s created a portable that combines an NES system and a Atari 2600 console, and crammed them together into one compact package. 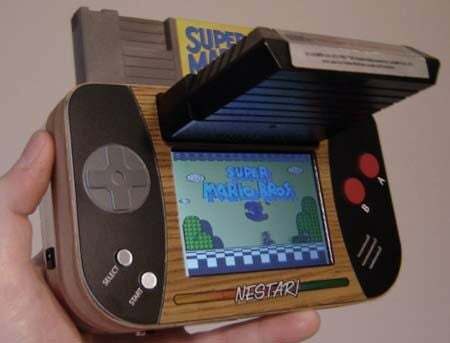 Like a Frankenstein’s monster, the NESTari portable can play cartridges from either Atari’s or Nintendo’s classic 8-bit systems. Rather than trying to use original NES and Atari 2600 parts, Ben’s latest mod uses the gut out of an Atari Flashback 2 console and a NOAC (NES on a chip) in order to keep the system portable and power-efficient. 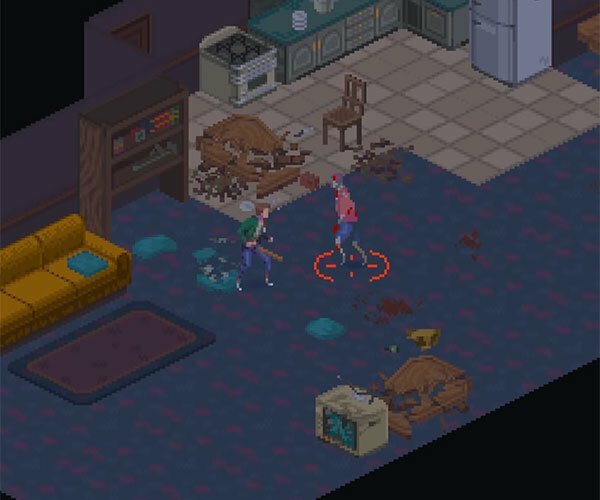 There’s a full walkthrough of the build process over on Ben’s website in case you care to see all the gory details.